Call us direct on 0418 487 188	Browse our selection of beautiful apartments. Our places range from studio apartments to four bedroom houses. There’s something for everybody. Call our friendly staff on 0418 487 188	Stay in our fully furnished apartments and houses while in Bendigo. Book online to secure one of our properties for the dates you want. 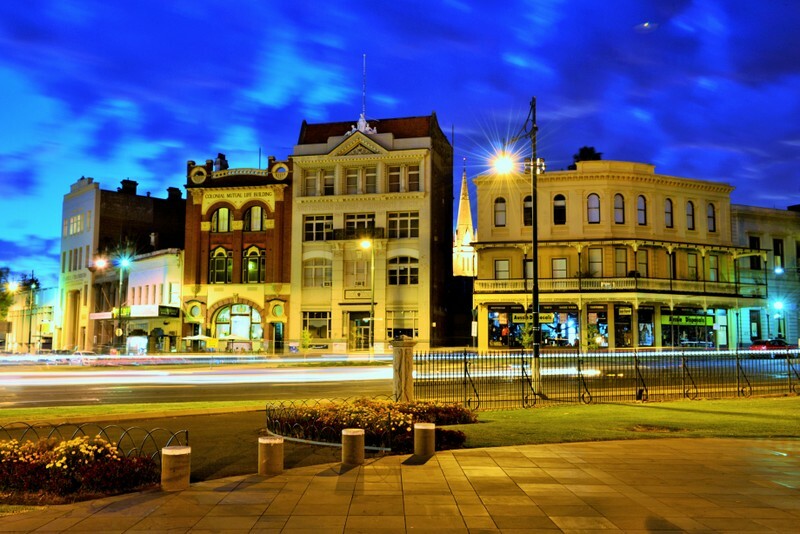 People staying in Bendigo deserve modern home comforts and luxurious accommodation. We offer a range of furnished properties around Bendigo and rent them for short-term and long-term stays at a very competitive price. Properties range from funky studio apartments, all the way up to 5 bedroom houses that sleep up to 12 guests. We’re certain we have one right for you. All common features of a home are provided, including full kitchen facilities and comfortably decorated living rooms that sport 42″+ LCD televisions. Also our properties come with complimentary Wi-Fi, so you have internet the moment you walk in for no charge! Accommodation Bendigo one of the most experienced corporate accommodation experts. Cobb and Co House Big enough to accommodate 12 of you with space to spare or just 5 guests with your own bedroom each. Sea Lake Motel Discount Accommodation for Sea Lake and Calder Highway. Skyline Bendigo is the original maids quarters for the Cobb and Co House, but you would not recognise it!